Colour Souls Project rises from the need to promote active participation and social inclusion through the artistic and cultural expression. CSP is held in Naples from 5th to 12th of May 2015, involving 30 young people from 5 counties Italy, Croatia, Spain, Romania and Greece aged 18-26, balanced in gender and of which at least seven people have fewer opportunities. Naples is an ideal setting for a project that promotes art and culture as a mean for tolerance and cohesion: a dynamic city rich in art and culture, with long history and traditions that also hosts many projects that promote art and contemporary culture. A kind of”city lab” to interpret and understand the phenomena associated with art and culture. Participants take part in a planned program of activities, debates and moments of non-formal learning, that will show them the enormous potential of culture and art for their own personal growth, the removal of barriers and the growth of inclusion and social cohesion. CSP approachs gradually to the themes of the project stimulating and activating the creativity of the participants. The general pattern of activity develops a clear and dynamic process, thanks to which the participants will take part in a well-structured project that will lead them to an understanding of the issues of the project, and the achievement of its objectives “step by step” at the individual and group level and for local, national and European level. the language and intercultural skills, the cultural awareness and attitude to creativity and divergent thinking, the learning to learn capacity, as the logical-mathematical skills; the skills of social initiative and participation in civic life, and social inclusion processes in cultural processes, and some digital skills. The methods used by the project include: teamwork, outdoor activities, discussions, interactive workshops, games, energizer, exchange of experience, the use of social media, creative tasks and presentations and guided tours. – The use of the Youth Pass Certificate. 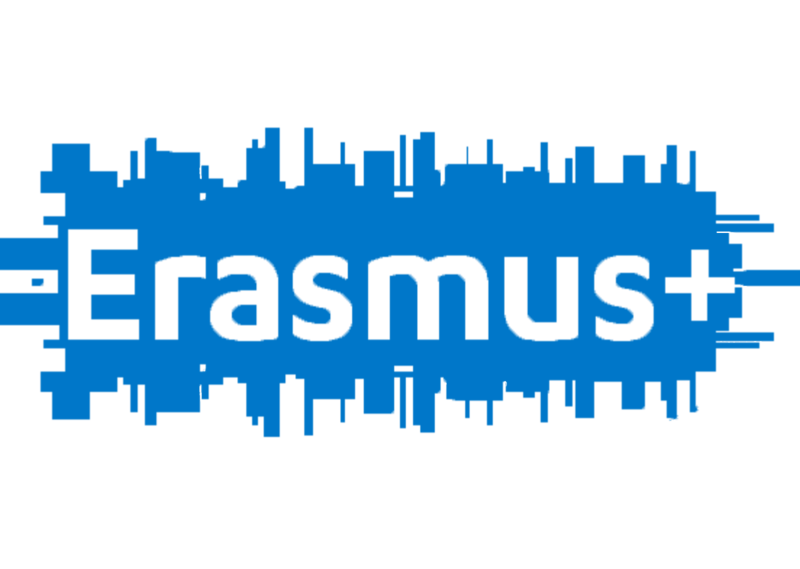 The long-term impact will increase the level of employability of participants, and their sense of belonging to a common European context; increase the dissemination of knowledge of the Erasmus + and Youth Pass Certificate. The 30 participants increase familiarity with art and culture and the awareness of their importance for healthy social development, with a positive impact in terms of growing interest in museums, galleries, cultural consumption, that will change in a positive lifestyle the participants and the people close to them. Increased the sense of initiative and entrepreneurship, participation and volunteering, supporting and defending the common good in all its forms (civil, artistic, social), with a positive impact on communities. The development of 5 or more project ideas for local contexts. Strengthening international networking between the 5 partners.